Calm abiding meditation – at home and at Sakya Monastery on most Fridays at 7:00 pm. 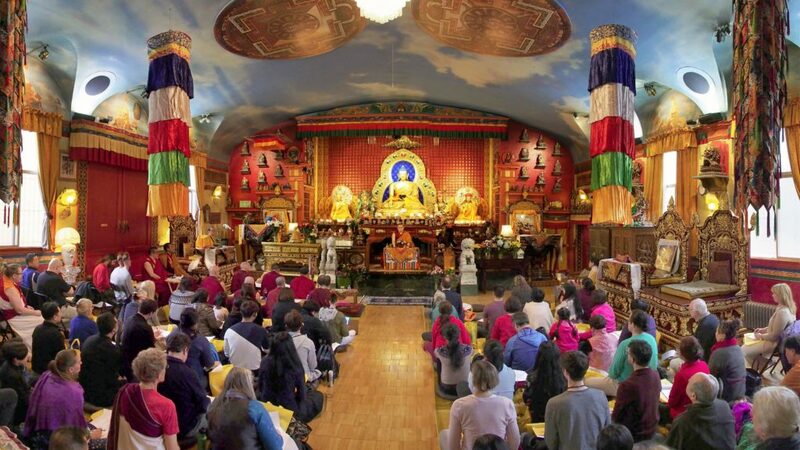 Green Tara – held monthly at Sakya Monastery. 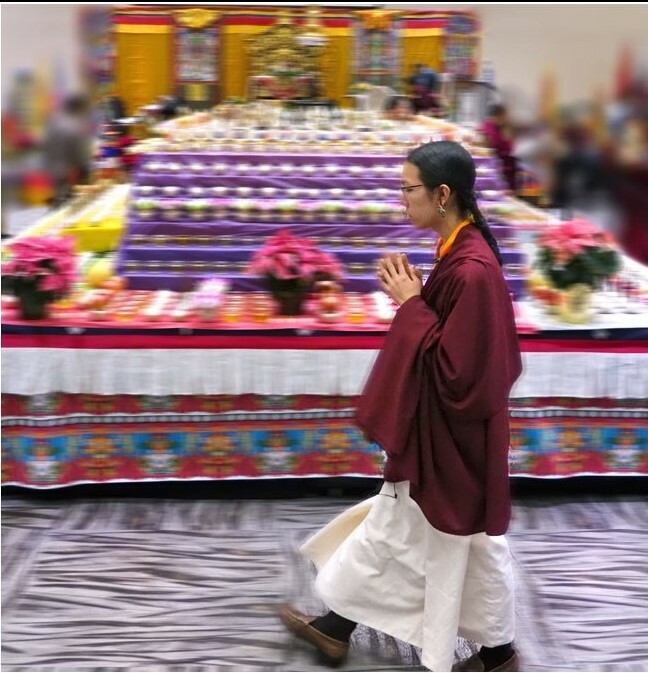 Note: Tibetan events follow the lunar calendar, so sometimes our regularly scheduled meditation events are canceled so we can perform other ceremonies instead. Check the calendar to confirm times and days. 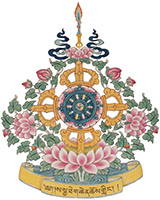 Within Tibetan Buddhism, there are various levels of mindfulness techniques and practices to help us understand our minds, achieve happiness, and attain enlightenment. The best meditation for most beginners is Calm-Abiding Meditation. There are many techniques for practicing Calm-Abiding Meditation. One of the main techniques is to sit quietly and be aware of one’s mind, observing the flow of arising and passing thoughts which are like the movement of fleeting clouds in a clear sky. Increase the mind’s ability to focus clearly and one-pointedly without effort. Become aware of your body and your thoughts. Become aware of your inner feelings and emotions. Understand your mind and how it works. Increase your mindfulness so that you can nip impatience and anger in the bud. Understand the source and nature of happiness and suffering.